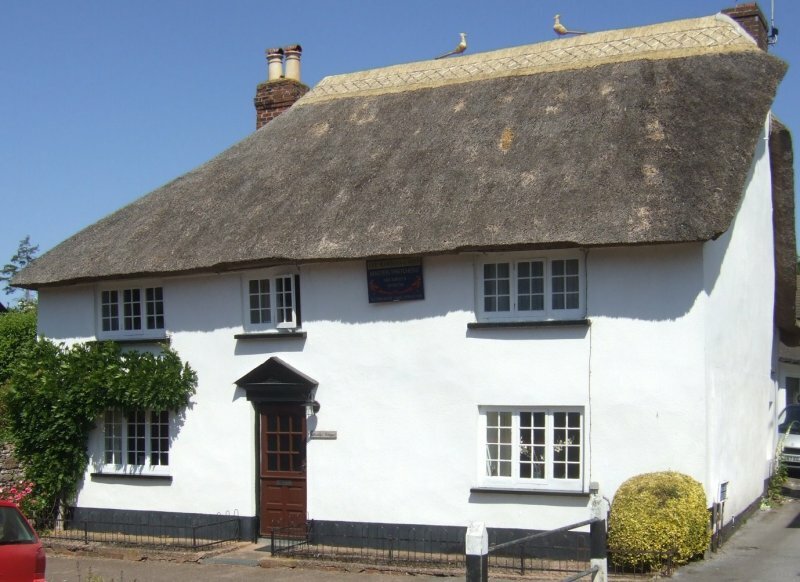 This cottage is believed to have been built in the second half of the 17th. century, with two blocks built onto the rear. It has been modernized in both the 19th. & 20th. centuries. However it is not first mentioned until the 1779 Auction Prospectus (DRO 96M/Box 2/4) when three sisters, Deborah, Mary and Anne Simons were leasing it. 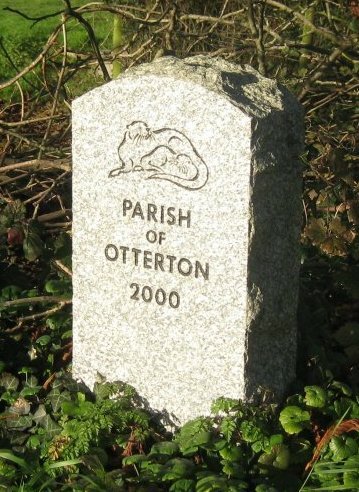 They were daughters of the Vicar of Otterton, Revd. William Simons. He had been Vicar since 1720 and died in office in 1782. 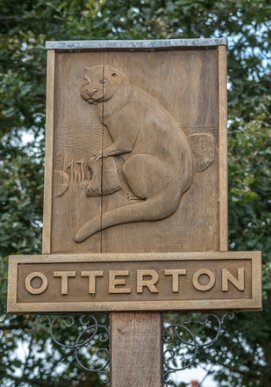 The sisters were all born in Otterton and remained spinsters throughout their lives. The 1790 Survey shows Deborah as the Lease holder and lists “ Dwelling House, Malthouse, garden & orchard Rent 1/-. The lives were her two sisters . She died in 1799 aged 64 and her two sisters gave up the Lease the following year. They both died in 1810. John Copplestone (age 33) then took the lease in 1800 with an increased Rent – 5/-. The malthouse named suggests that the sisters ran a beerhouse at the turn of the 19th. century. In 1843 (Tithe Award) Thomas Tedbury is Copplestones tenant. He was a saddler and harnessmaker probably at Brooklyn from the 1820’s . He and his family worshiped at Salem Chapel as did other Tedbury’s who were Millers at Town Mills (Joseph), Thorn Mills (Isaac) both in East Budleigh and Otterton Mills (Oliver). John Copplestone died in 1846 and Thomas Tedbury took over his lease on Brooklyn. By 1856 he had moved to Brook House, Fore Street as Ottertons Subpostmaster, still holding the Brooklyn lease, which passed to his son Thomas(born 1822) on his death in 1857. Thomas junior at 1841 census is described as Maltster, aged 18, which suggests that Brooklyn still had a malthouse at that time. However Thomas had taken over Stantyway Farm by 1857 and his wife Jane continued with the farm on his death in 1871, but still holding Brooklyn’s lease. In February 1880 Brooklyn’s Lease had “fallen into hand” ie handed back to the Rolle Estates. It is described as “Lessee – Mrs. Jane Tedbury, 2 cottages and garden Tenant – Mark Carter, Rent £7pa. Further tenants are not known until 1956/61 Mrs. E.M. Anniss; 1974/77 Irene B.M. Till; 1984 Samuel Thorneywork. Not known when Estate sold Freehold. Clinton Devon Estates, Devon Records Office, Census, Directories etc.